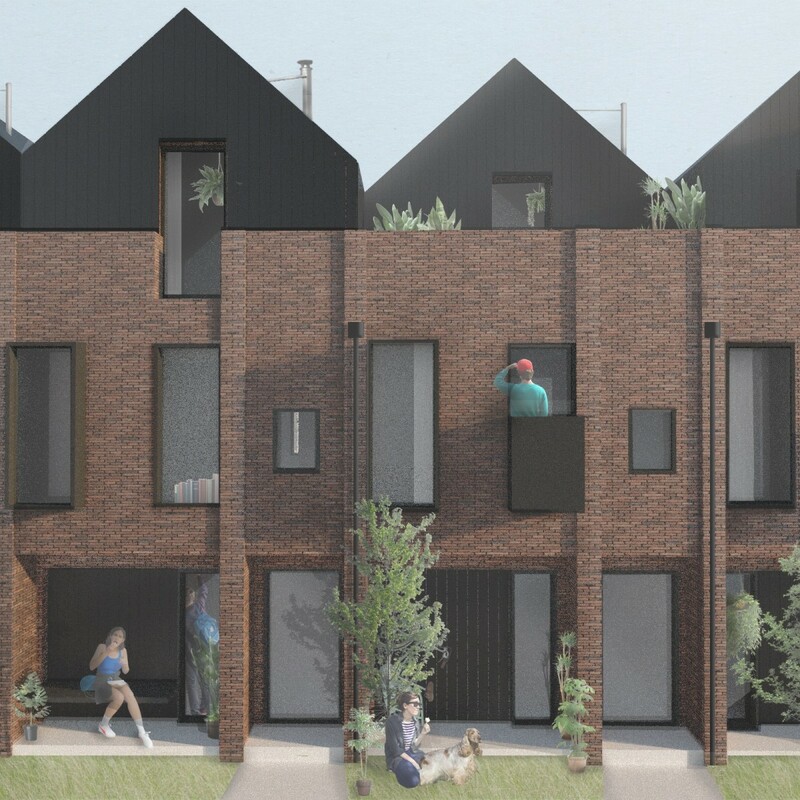 Six Glasgow architecture practices have tabled innovative proposals to rethink the design of terraced housing. 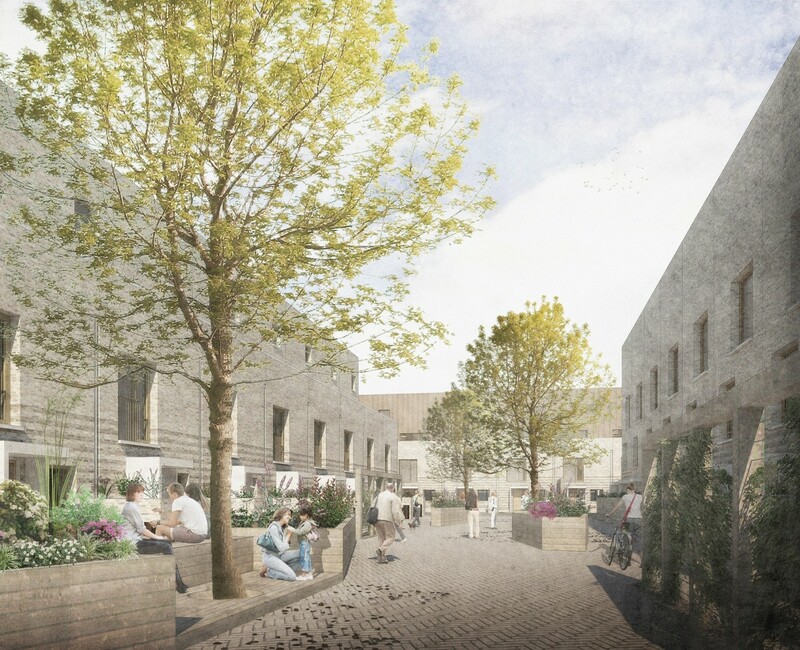 Bigg Regeneration, the joint venture between Scottish Canals and Places for People Capital, and Igloo Regeneration have revealed the resulting plans for a low-carbon, customisable, timber-panelled modular housing scheme at Dundashill on the site of the former Port Dundas distillery, north of Glasgow city centre. The project includes a pilot scheme for property buyers to choose a house-type from a selection of architects, with a menu of custom choices including external materials and internal layouts to suit individual lifestyles, with a clean energy theme throughout. Igloo has collated designs by Ann Nisbet Studio, HAUS Architects, jmarchitects, MAST Architects, Mcginlay Bell, and Stallan-Brand. The site, owned by Scottish Canals, will also benefit from energy efficient street lighting and an intelligent water management system that carries surface water run-off into the nearby Forth and Clyde Canal.